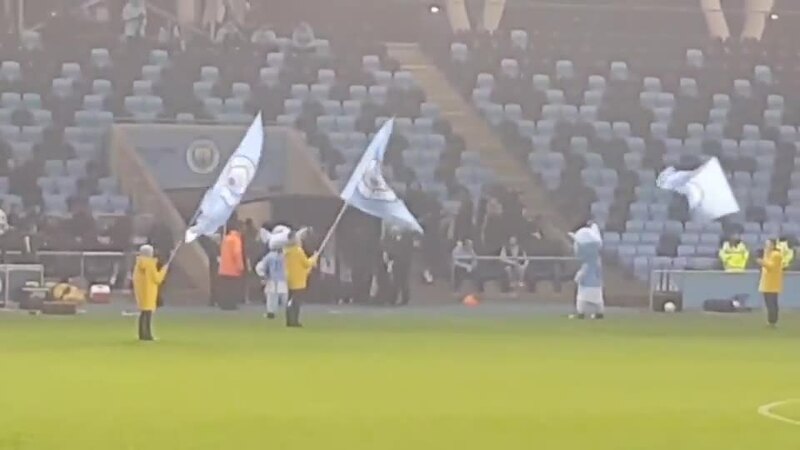 The girls' football team had a fantastic opportunity of acting as mascots for Manchester City Women's Football Team on Wednesday 5th December 2018. The football match was against Sheffield United at Manchester City Academy Stadium. The girls got to spend time with the players behind the scenes and got introduced to them all. The girls had an amazing experience and walked out onto the pitch with both sets of players. The girls epitomised Yew Tree behaviour standards whilst the staff from Manchester City said, " They were brilliant!!!"